Emperador is a very powerful and dominant marble that is sure to make a statement with its dark brown base and light brown to gold clouded veins. 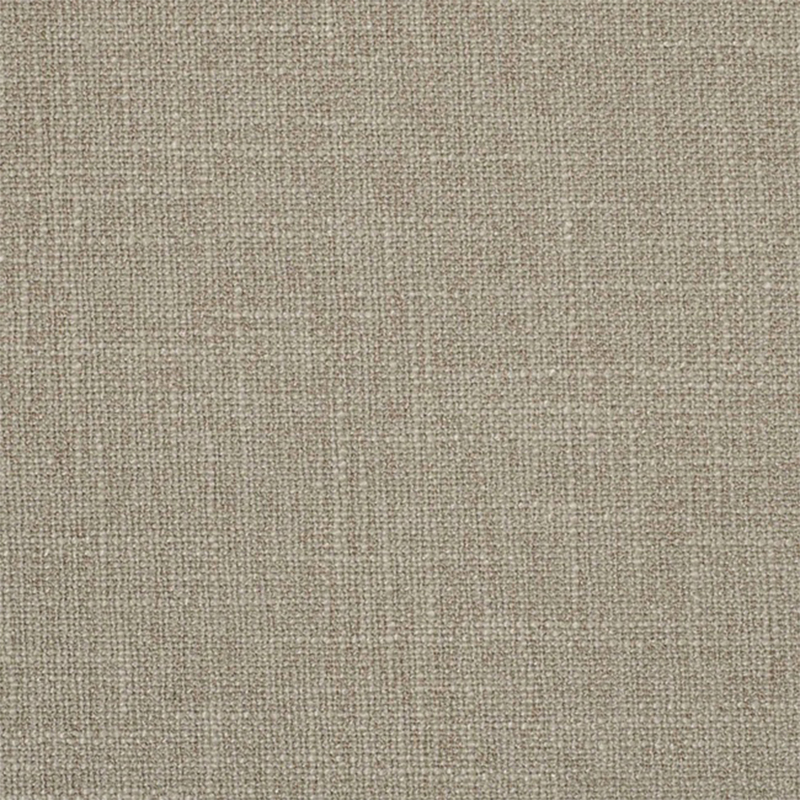 Estremoz presents a very similar structure with a quite uniform white colour followed by a well-defined brownish/red coloured vein and occasional light pink/brown coloured areas. This is one of the most famous white marbles from Portugal. This beautiful stones originates from Spain and is very popular. 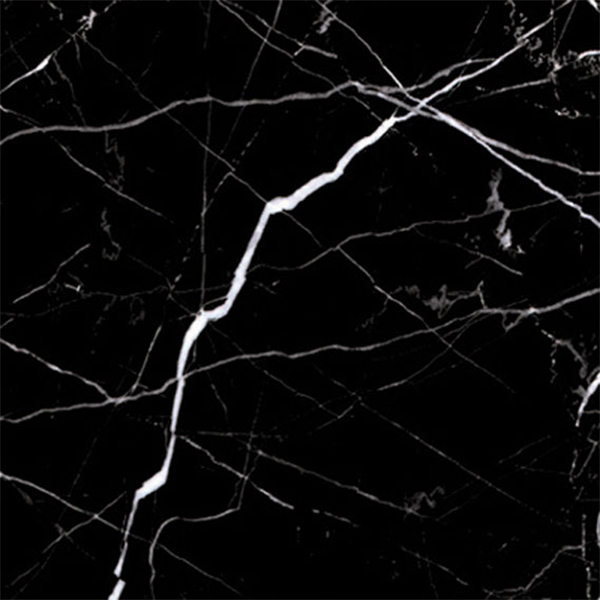 Nero Marquina marble is a fine-grained with a dark black background, with some cloud effect. 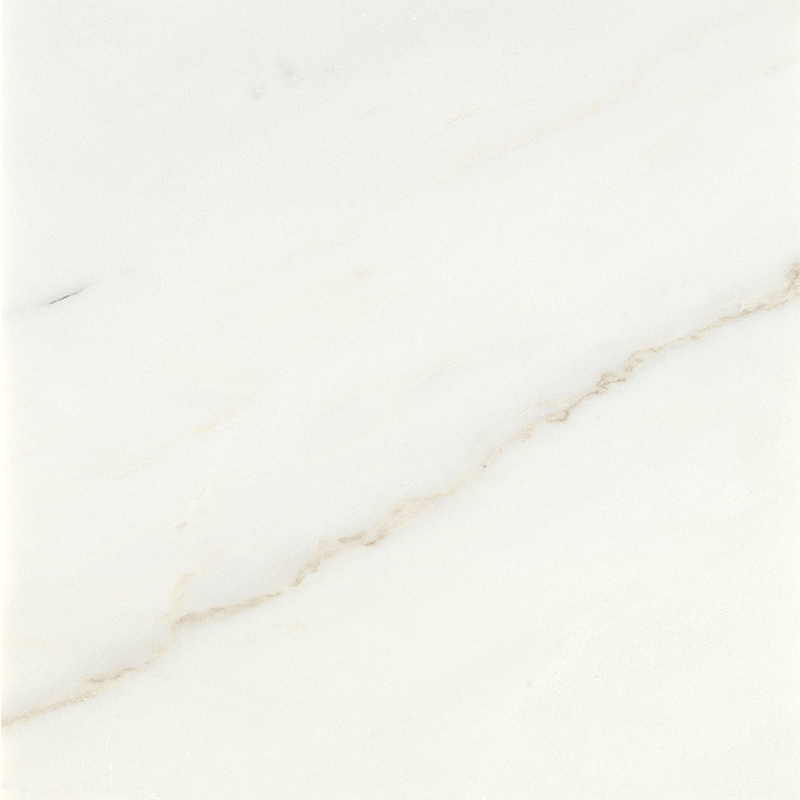 The strong white veining is one of its characteristics. Bovine of extra European origin, lightly buffed natural grain. 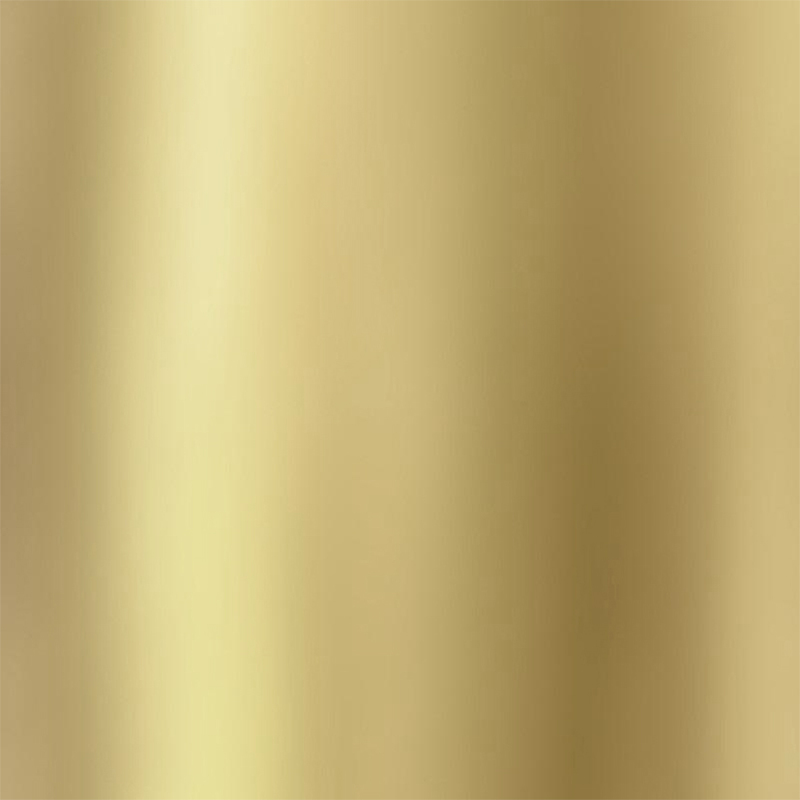 Thickness 1.2 - 1.4 mm. Chrome tannage. The average size of each hide is around 4.8 - 5.0 sqm. Through dyed, finishing with resins and pigments. 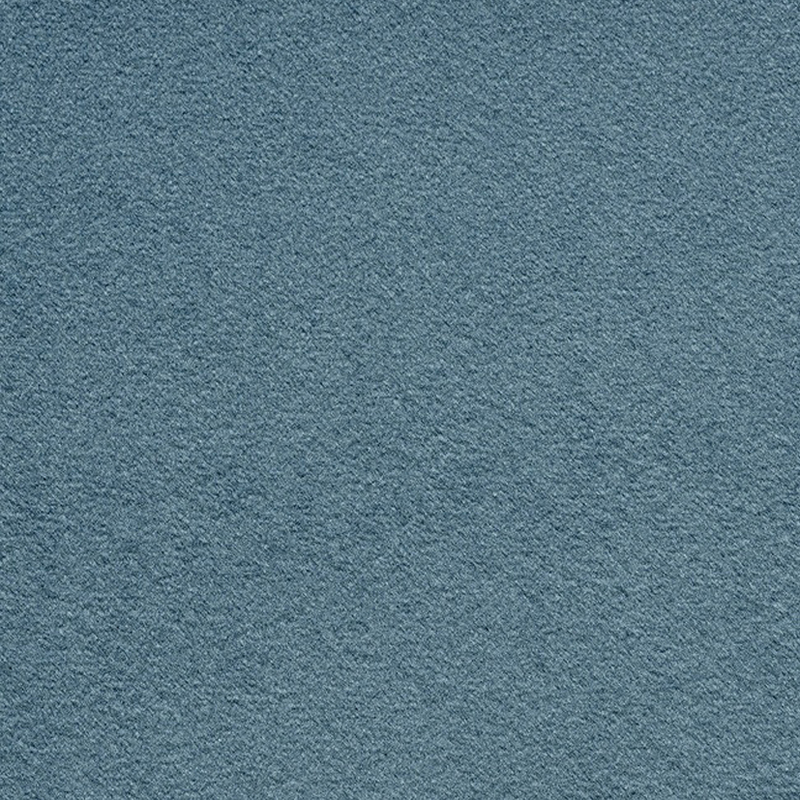 Piece with a pigmented and protective coat, with a soft, waxy feel and semi-matt appearance.